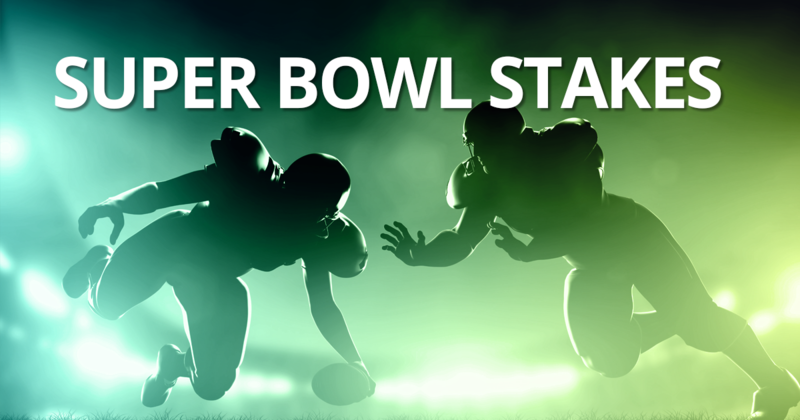 The Super Bowl is the biggest annual sports event in the US and the most bet-on game of the year. And for the six million Americans who struggle with problem gambling, the days leading up to the Super Bowl can be filled with anxiety and dread. It’s always OK to take a pass if you’re invited to a party, a bar, or anywhere you might feel tempted to slip back into old habits. But remember, avoidance isn’t the only trick you have up your sleeve. With a little bit of planning and support, you can build new, healthy Super Bowl traditions that revolve around the game—not the odds. If you haven’t already, consider signing a voluntary self-exclusion form that prohibits you from entering any casino in the state of Iowa. Consider that this is an irrevocable lifetime ban, and once signed, you will not be able to reverse your decision. Talk to your supports at Prelude for guidance or to request a self-exclusion form. Schedule some screen-free time leading up to the big game to counter urges to place bets online. Exercise and nature walks are great ways to channel your energy, but if outside is too cold for you, try scheduling a message or taking a friend out for lunch. Avoid alcohol and other substances that impair your judgement and reduce your ability to control impulses. Watch the game with friends and family who will be supportive of your choice not to gamble. Keep your supports on speed dial and don’t be afraid to call them if you’re feeling tempted to start placing bets. Don’t worry about missing a play if you have to get up—you’ll see replays of the biggest moments for weeks after the game ends. When the game ends and the celebrations come to a close, reflect on how you did. If you didn’t give into temptation, that doesn’t mean you can’t still reach out for support. Recovery is an ongoing process, and sharing your experience, listening to the stories of others, and seeking counsel at every stage in your journey will allow you to continue making progress, even when faced with setbacks. Use your experience with Super Bowl Sunday to help others like you continue on the path to recovery. Join the conversation at the Prelude Share Your Story Project. If you feel like you are in danger and you need immediate assistance, please do not hesitate to contact us below.